Official authorities such as courts, notaries and registrars generally require certified translations of foreign-language documents. If you are thinking of applying for a job abroad, your documents and references should also be available in translation. We are certified translators for English, French, Italian and Spanish, and are able to provide official translations from and into these languages, ensuring no language barriers stand in the way of your wedding in Berlin or your studies in France. Express translations: In a hurry? 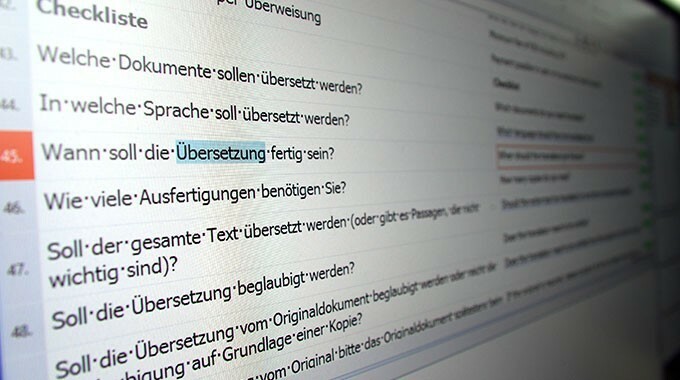 Just found out you have to file a report first thing in the morning – in German? What if the contract you are planning to sign next week with your Spanish business partners is not expected back from your lawyer until tomorrow – and still needs to be translated into Spanish? Let us help: we accept translations and proofreading jobs at extremely short notice. We also have the flexibility and resources to make the (virtually) impossible possible. 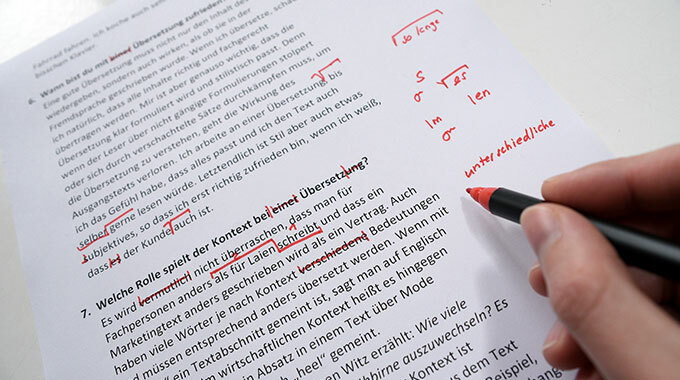 Peschel Communications offers a comprehensive service ranging from the translation of your text to the finished proof. Our in-house DTP expert works closely with our translation department to ensure that the translated document is returned to you ready for printing. Our proofreaders will check your text for vocabulary, grammar and style, and as native speakers of your chosen language will work to produce a totally idiomatic text. 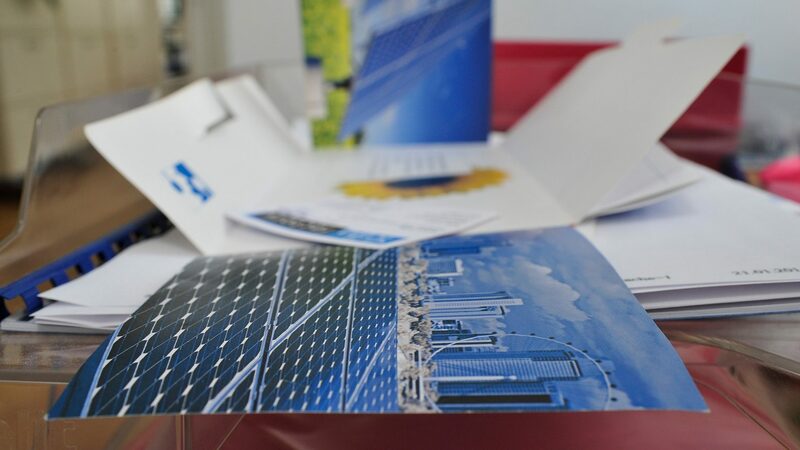 Whether advertising brochures, scientific publications or technical manuals – we always deliver polished documents. Creative concepts must be carefully adapted to ensure they retain their impact in a foreign language and culture. As part of our range of services, we will proofread your advertising copy before it goes to print so you can be sure it hits exactly the right spot. Looking for the right voices for your advertising film, information video or CD-Rom? Peschel Communications provides professional speakers for many languages with the voice to match your message. We work closely with a trusted recording studio that takes care of recording and editing, enabling us to deliver finely-polished files in the audio or video format of your choice. Adding subtitles to your image film or training video helps you to reach a wide international audience and allows users to play videos on mute. Whether you want subtitles for a documentary or product video, we will subtitle using our linguistic skill, expert knowlege while paying attention to timing, readability and intercultural aspects. Need an audio or video recording in written format? Peschel Communications transcribes recordings of discussions, interviews and more in numerous different languages. 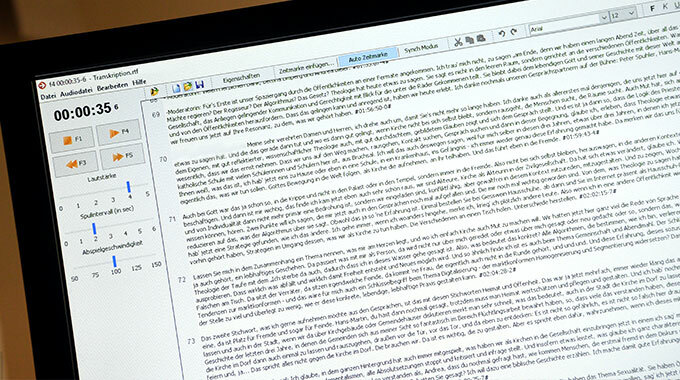 We can also translate documents directly into different languages – saving you time and money. Consistent terminology is essential to presenting a professional corporate image and ensures clear communication. 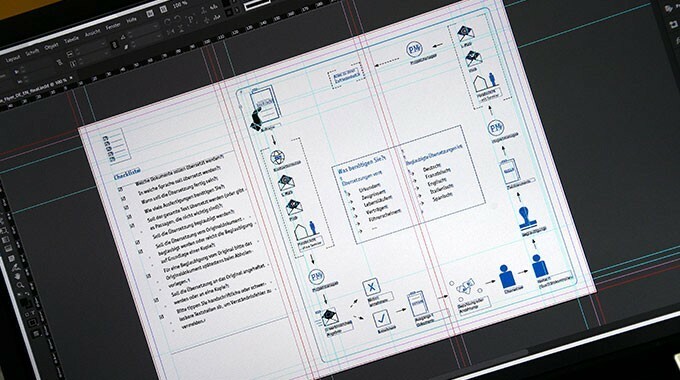 Having identified your terminology needs, Peschel Communications will implement projects on your behalf, ranging from simple glossaries to complex terminology databases. 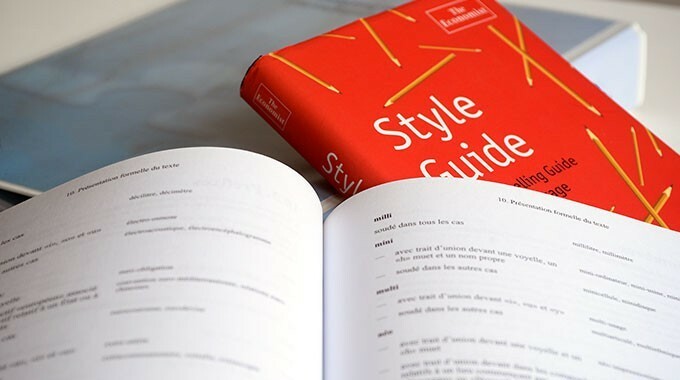 Style guides lay down the rules governing the language and form used in corporate texts and documents, providing editors, authors, graphic designers, proofreaders and translators with clear orientation. Ask us about compiling style guides for the languages used by your company. Translation costs are generally calculated based on standard line prices (one line comprises 55 characters, including spaces). The price we charge per line always depends on the type of text, its complexity, the language pair, text length and timeframe. An additional stamping fee is charged for certified translations, and surcharges may also be applicable for particular file formats or express translations. Proofreading, transcriptions, terminology management and similar projects are charged by the hour. 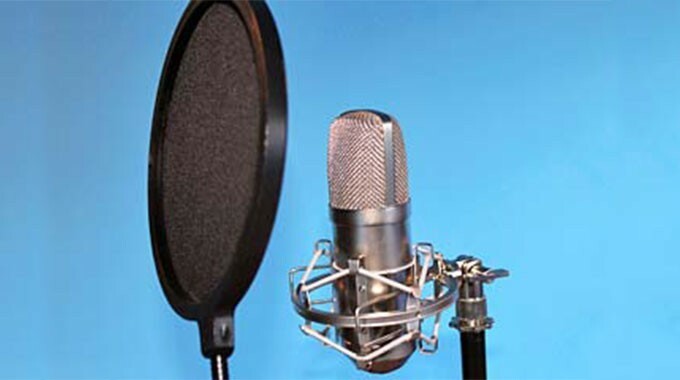 Our voice-over prices cover the fees of both the speaker and sound engineer, as well as studio rental. Please request a quote for your project.